I recently came back from a retreat on Mt. Shasta, California, led by my friend singer and songwriter, Jennifer Ruth Russell. Fourteen of us sang, meditated, hiked, ate organic food, and listened to talks by Asara Adams and Bryan Tilghman. Bryan’s book is one of the best about Telos and connecting with Adama. Click here. He took us on a hike and gave us information we hadn’t read in his book. Jennifer invited Asara to our cabins to be available for any questions we had about Mt. Shasta. We shared a delicious meal with Asara and her fiancee that was made by a local caterer. I had never been on a retreat before and Jennifer made this one outstanding. 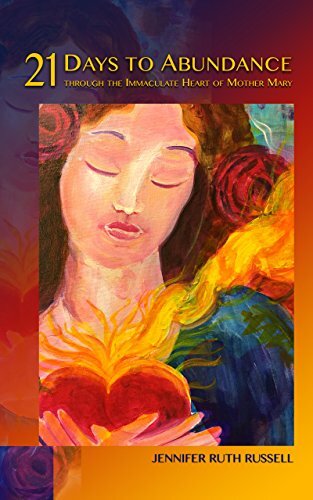 She recently published a book, click here. I’ll see you all again. 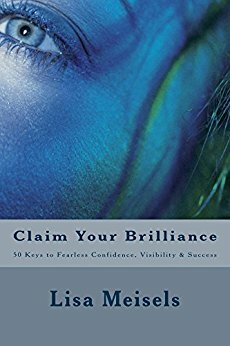 $.99 Special Launch for Claim Your Brilliance eBook Today! Entrepreneurs will love having everything they need to know in one place, a book that’s easy to understand and tips to implement right now. Writers will learn how to promote their books and make more sales following these promotion strategies. What will you do to celebrate today? 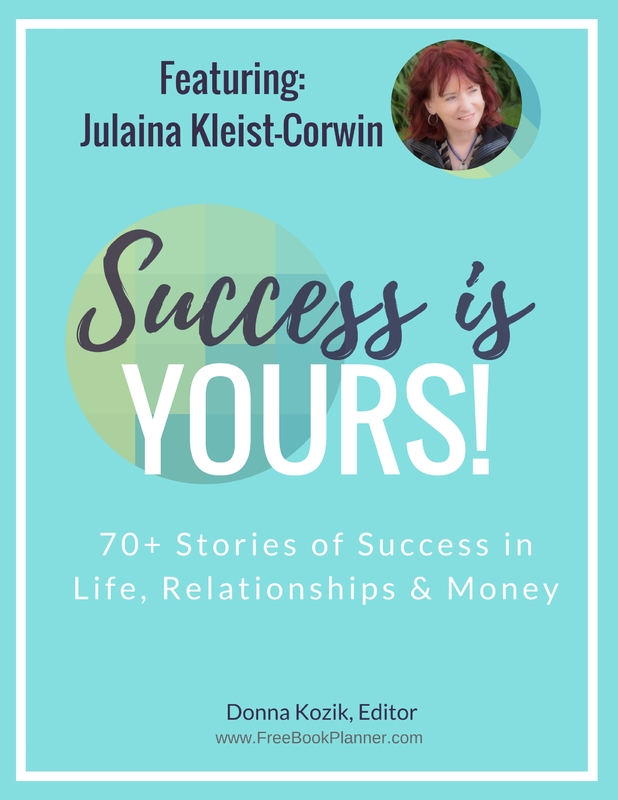 Donna Kozik’s community book project, Success is Yours! reached Amazon best seller ranking in two categories. Watch a short video, 3 minutes, on how it was created. Click here. Today is LAUNCH day for Success is Yours! Be inspired for success by 70 short (200 word-count) essays. Great to read before you turn off the lights and dream of your success. Donna Kozic developed this community book project to celebrate success week, join in the fun today. One click and you’re there. 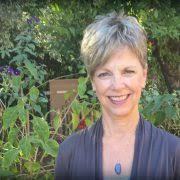 When Donna Kozic started the success community book project, I immediately knew what to write about for a 200 maximum word-count essay. To me, success is the outcome of choices, whether big ones or small, right ones or not so right ones, they all immediately or eventually lead to success. 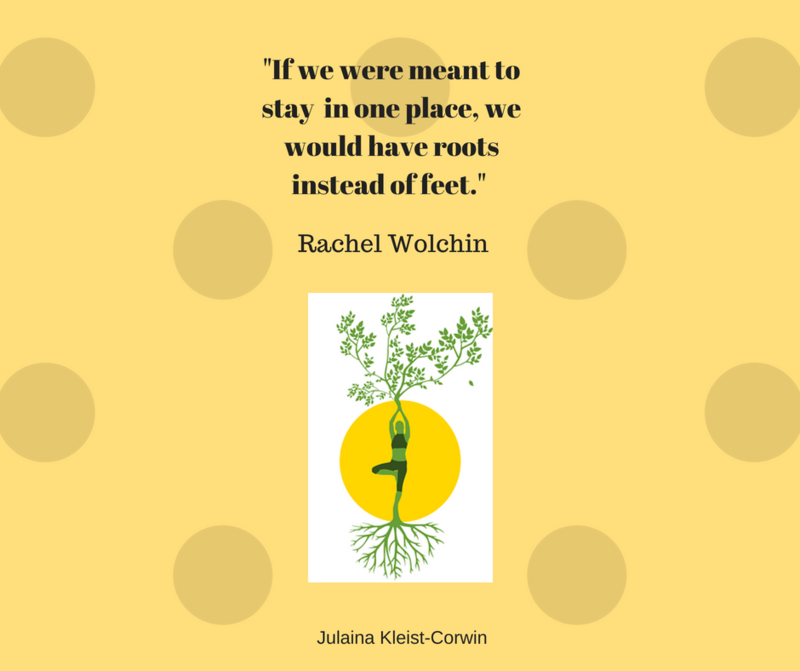 The biggest turning points for me happened when I moved from one place to another. I’ve lived in seventeen homes and with each move, I had to leave my comfort zone. Each move was a big decision, and each move ended up being a success. My essay called “Chosen Changes” is published in Success is Yours!, an eBook available on Amazon. Thursday, May 10th is our launch and we’d appreciate if you’d purchase it on that date for $.99. The more people who get it on the 10th, the closer we are to it being an Amazon best seller. Don’t worry, I’ll remind you. If you had had the opportunity to submit a story to Donna’s community project, what success of yours would it be about? Donna Kozic of My Big Business Card took the authors in this book on an adventure from the first step for organizing the book to the ones leading to launch day which will be this Thursday. She edited them in a large group webinar meeting so we could see what she looks for, what she deletes, and what needs to be added when she edits. I didn’t have any changes to do, hurrah. There are 70 essays at 200 word count each. She didn’t ask for a fee to enter the project, but if we wanted the promo package, we could pay the designer. I opted in for it and here is one of the graphics she had him do for all of us (with the different contributor’s photos, of course). Then she designated success week around our launch day. We can promote the book and our essay in it with a variety of graphics and themes for the week. Donna would like everyone to wait until Thursday, May 10th, launch day, to purchase the book so we can reach Amazon #1 best seller. Let me know what you think of this promo style as the week goes on. I’ll consider following her example with my Choices Anthology. Theme today is how do you define success? I’d love to hear your answer.